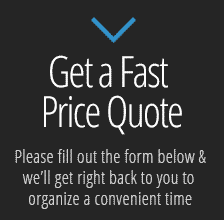 UCM Upholstery Cleaning restores your furniture to its old glory. 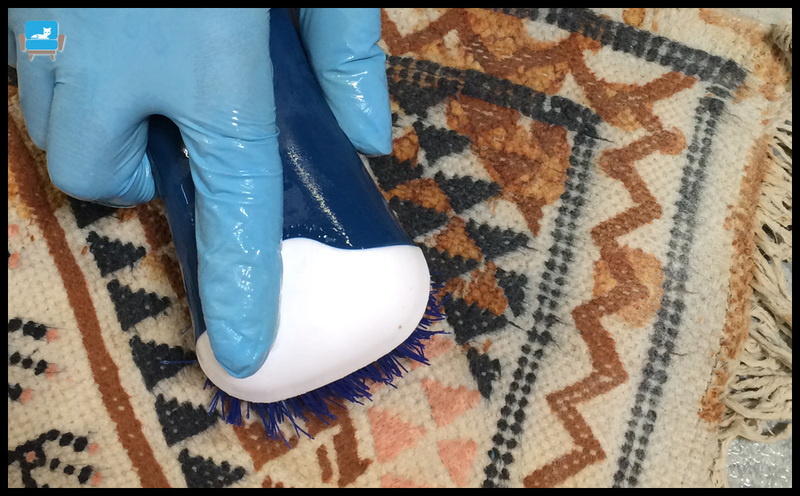 By removing deeply ingrained dirt, soiling, and spots, we ensure that your upholstery doesn't only look clean but remains germs free as well. 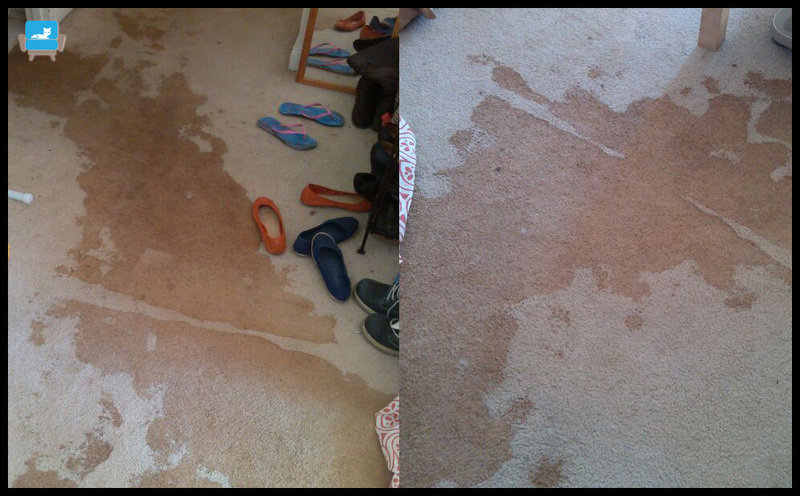 Our cleaning services ensures that it look as new as it was the day you purchased it. 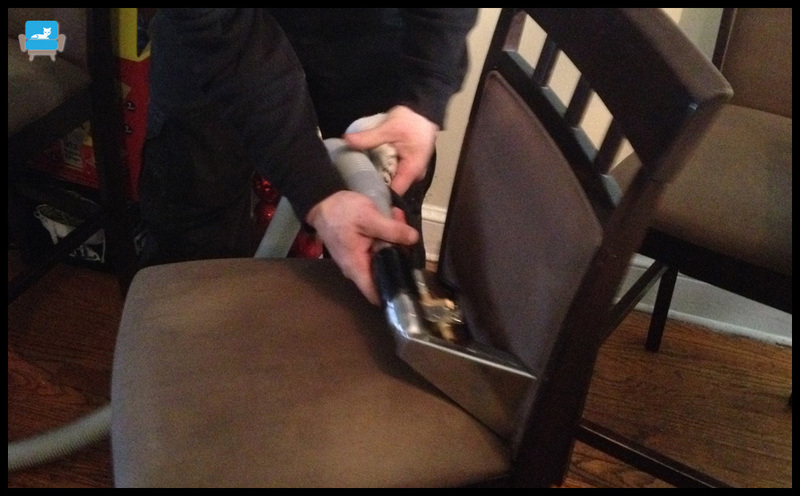 Professional upholstery cleaning holds different solutions for different upholsteries. 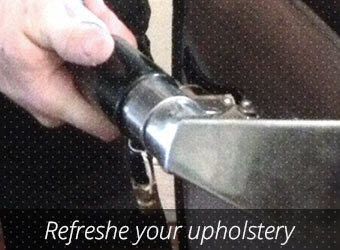 Our technicians at UCM Upholstery Cleaning first examine the type of the fabric or leather. 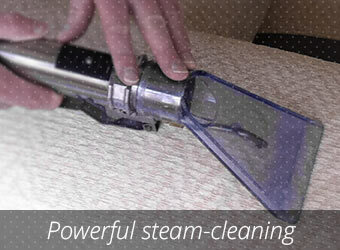 Then, we determine which fabric solution, such as steam and dry cleaning, is the most suitable. 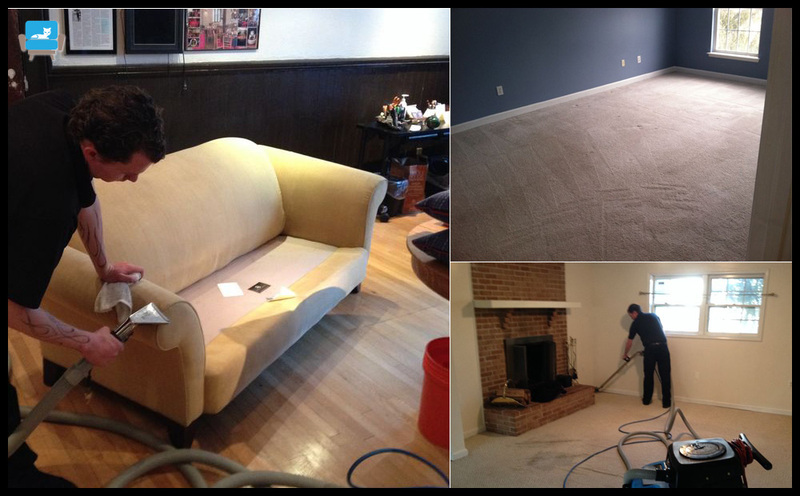 UCM Upholstery Cleaning understands how important upholstery is for your home décor and therefore put out best services forward every time you need upholstery cleaners.We guarantee you quality cleaning services and affordable prices. 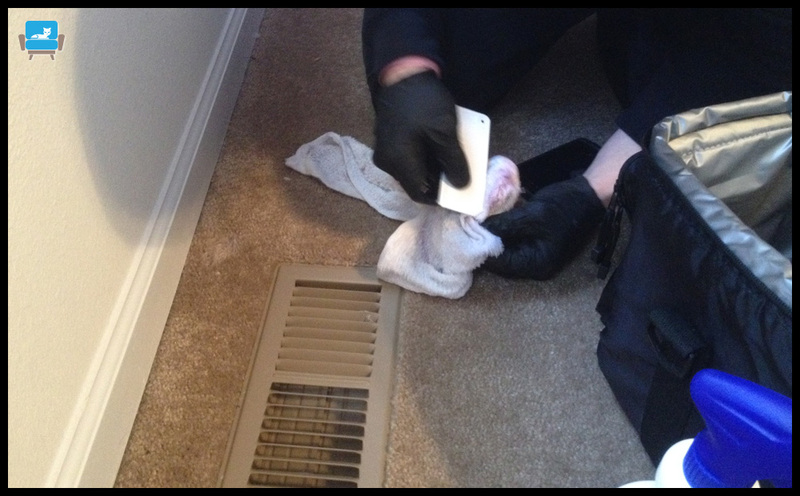 Our highly trained and specialized professionals first clean and sanitized the room, and only then your upholstery is put back again. 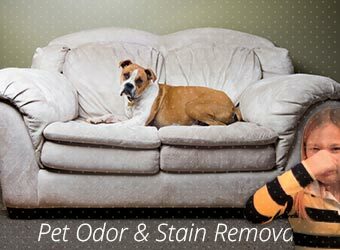 By cleaning your upholstery, you not only extend the life of your furniture, but also beautify your home in the process. The process goes much beyond just cleaning the surface of your sofa. 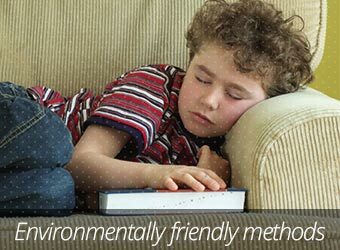 Dust-mites, dirt and grime are some of the many nasty allergens that lurk around your furniture. Removing these harmful agents ensures a healthier environment. Check out if the upholstery cleaning experts are professionally trained and have the suitable experience to clean the variety of upholstery. 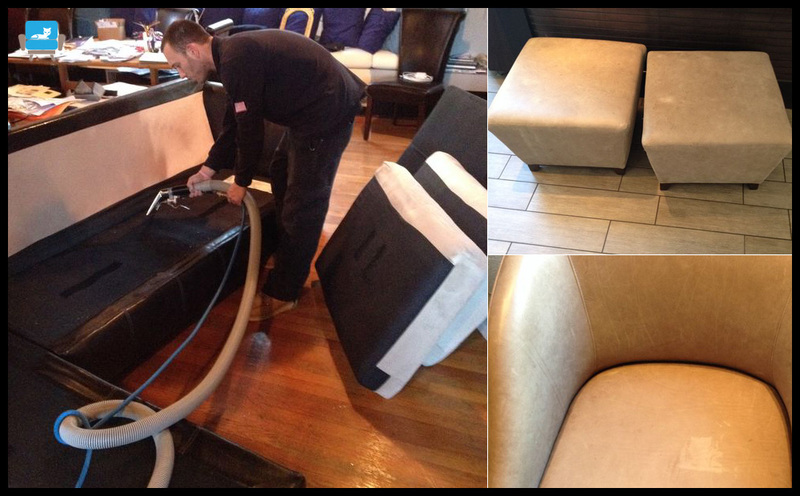 Make sure that the Upholstery Cleaning Service has all the right certifications. 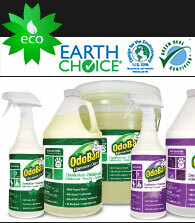 Find out whether the cleaners are organic enzyme-based or not. It is extremely important to ensure safety for everyone in the household, including children and pets.  Check out for all the additional services that the company provides. 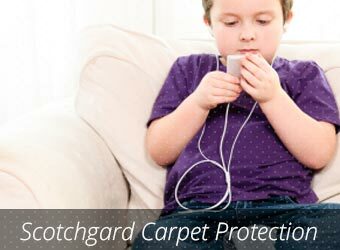 Some of the commonly provided services are deodorizer or stain-proof protective coating. Run a check on the kind of equipments and techniques that will be employed for the cleaning of your precious upholsteries. Like many stuff in your house, every item of upholstered furnishing is exclusive and needs special car. It is important to make sure that the upholstery cleaning professionals thoroughly inspect your fabric and check out the manufacture of every item before choosing the appropriate method for your stuff. 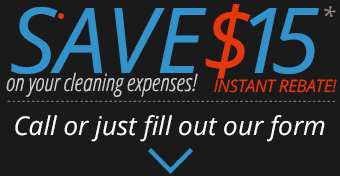 Call UCM Upholstery Cleaning at 704-209-9955 for professional upholstery cleaning and a free estimate. 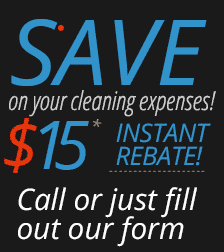 Gastonia, Concord, Kannapolis, Monroe, Huntersville, Matthews and more.